Our composite doors provide you with security and insulation without compromising the traditional design. If you are looking for a modern replacement door, our composite door designs are perfect for all properties in Brighton, Hove, Worthing and throughout East & West Sussex. Make your East Sussex home stand out with extremely secure composite doors. Our composite doors in Brighton are designed to provide you with the ultimate strength and security for your home without compromising your unique design. You have the choice to choose a composite door that best reflects you and suits your home in Brighton, Worthing, Peacehaven, Hove, East Sussex or the surrounding areas. If you would like to use your composite door as a way of letting more light into your East Sussex home, then you can choose and customise the number of windows that your composite door has. Alternatively, if you would like a panelled composite door then we can provide that as well. We understand how important it is to feel safe and comfortable in your own home. Our composite doors help to do this with their locking system and unique, innovative design. If you would like a door that you can rely on to protect you and your family for years to come then please contact us today. At A1 Glass and Glazing, we have chosen ‘DOORCO’ and ‘Deceuninck’ as our manufacturers for our composite doors. We aim to provide our customers with the most high-quality products and chose are manufacturers very carefully for a number of reasons. 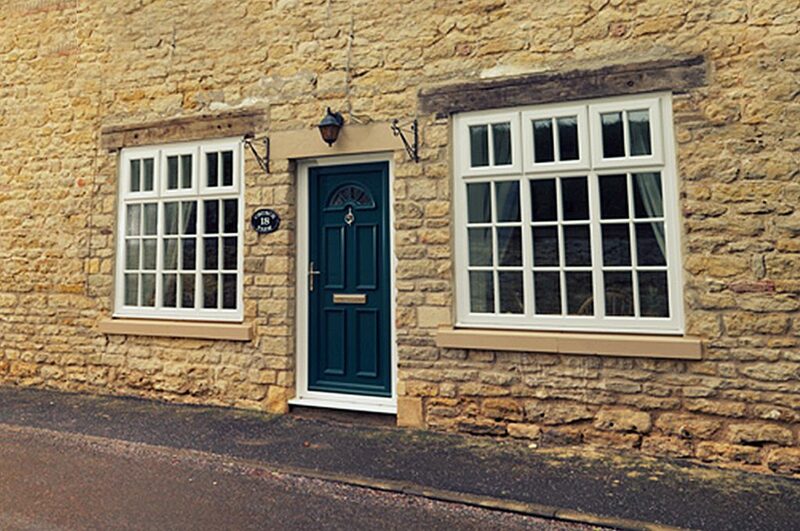 We provide and install energy efficient composite doors that are durable throughout the unpredictable British weather with high-quality safety features. 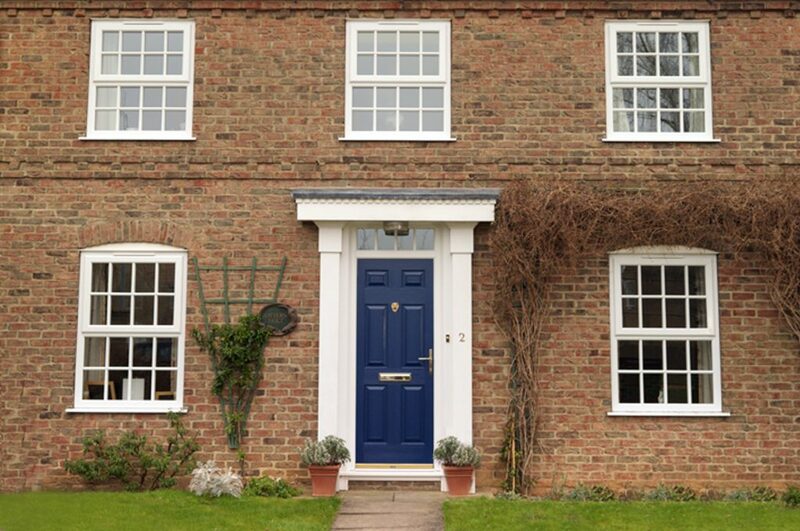 Our composite doors are low maintenance whilst maintaining a stylish design. DOORCO composite doors have a choice of many door glazing styles to allow you to create the aesthetic that you desire for your Brighton home. All of their doors are designed and built in the UK to minimise the time between your order and the installation of your composite door. DOORCO is a member of The Association of Composite Door Manufacturers and their composite doors continue to match the increasing industry standards. Deceuninck also provides us with excellent quality composite doors to install for our customers. 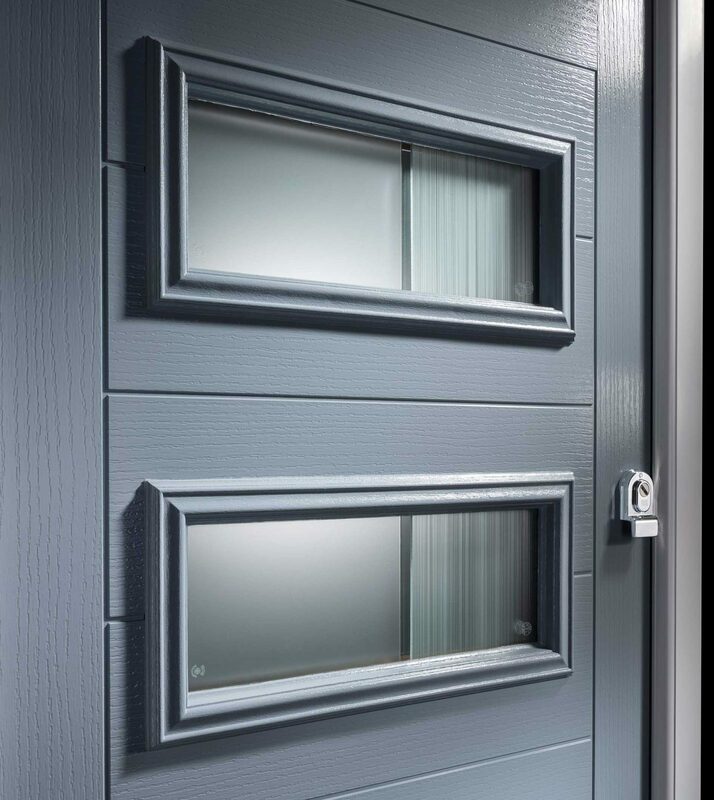 Deceuninck’s innovative design provides their composite doors with 15-20% more thermal efficiency than solid timber doors. Deceuninck’s safety features ensure the best security for your East Sussex home with a multi-point locking system and the option to upgrade to Secured by Design standards, a scheme managed by the UK police to ensure the highest level of safety for homeowners. Our composite doors provide excellent insulation for your Brighton home to ensure your comfort is prioritised and maintained throughout the cold winter months. 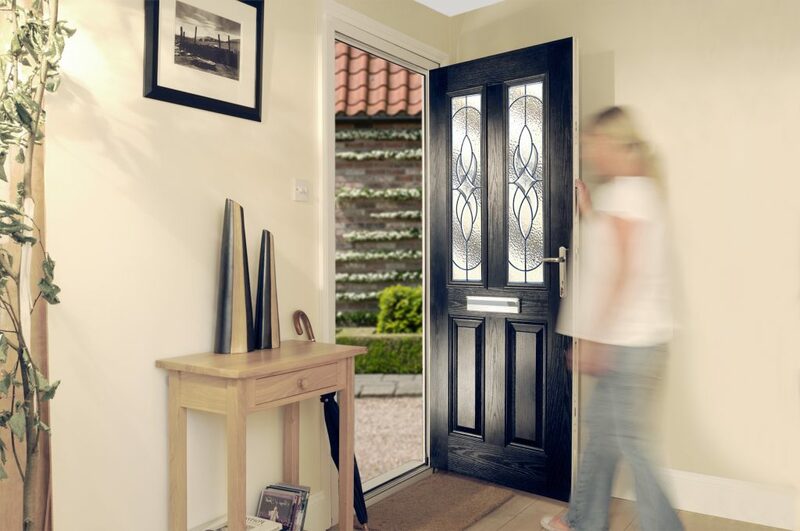 Our composite doors will contribute towards the reduction of your energy bills, as they are designed with technology that helps keeps your home free from draughts and condensation. Our composite doors have gained an A rating from BFRC, the industry overseer for energy efficiency. We pride ourselves on helping our customers reduce their energy bills and in turn, reduce their carbon footprint. Please contact us if you would like to be provided with more information about how our composite doors can help you do this. The wide range of colours that we can provide for our composite doors just makes them that much more appealing. Whether you would like your door to stand out in a bold red or blend into your Brighton home in brown, the choice is yours! We also offer a range of premium and bespoke colours. It is important to us that you are as happy with our composite doors as we are. This flexibility allows you to make a traditional and reliable composite door personalised to you. If you have any questions or would like any more information about our composite doors, then please call us today on 01273 676750. We would love to your queries and help you make an informed decision about choosing your composite doors. Our online design tool is also available to provide you with free composite door prices so you can plan for your new door installation. Alternatively, please fill in our contact form with your details for a member of our expert team to get back to you with all of the information that you require. You can also explore our wide range of products from our many styles of windows to our glass worktops and conservatories. If you are remodelling your home then please let us know, we would love to share with you how we can help make your home perfect for you.